Our quote for the legal work on your residential property sale will be given on a fixed fee basis, subject to assumptions which are set out below. All legal fees and additional costs quoted on this page include VAT where applicable. The quote that we give you will be based on your individual circumstances and will depend on the specifics of your particular sale. It will include all of the work needed to sell your property whether freehold, leasehold, and if you have a mortgage to repay. We will let you know if there is anything that we will need paying for in advance. Once we are ready to complete on your sale, we will send you a completion statement. If there is an outstanding balance to be paid on the statement this will need to be settled before we can complete your sale. TSP legal fees for your Residential Property Sale: Our VAT inclusive fixed fees for a typical residential property sale range from £650 for a simple transaction to around £4500 for a complex sale involving a substantial historic building, for example. These figures may vary in cases with special complications. 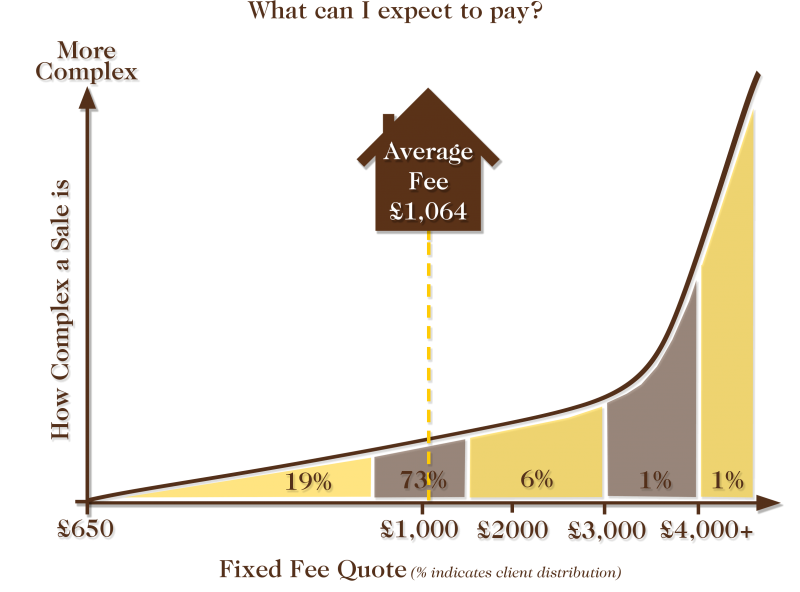 The graph shows that 73% of our enquiries can expect to receive a quote in line with the average quote indicated. If you have a mortgage to repay or there is a balance of monies to be sent to you on completion then we will also charge you a VAT inclusive Telegraphic Transfer fee, per transfer, of £36. In addition to our fixed fee for the legal work you will also incur the costs shown in the table below. These costs, called expenses and disbursements, are incurred by TSP when buying goods or services on your behalf. They are payable to third parties. We will pass this charge onto you, including VAT, where applicable. More detailed information on these costs can be found here and in the Glossary below. How long will your residential property sale take? Your sale will be progressed by Lawyers in our Residential Property team whose details can be found in related people below. Please read each profile for information on their experience and who within the firm supervises their work. Contact your preferred lawyer who will provide you with a quote tailored to your particular needs. D: How long will your Residential Property Sale take? 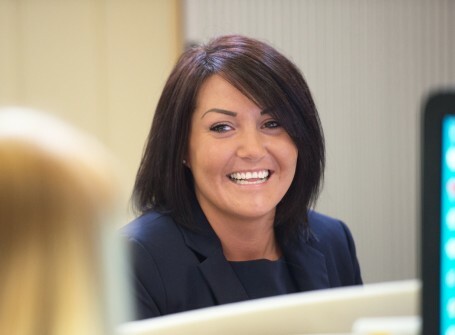 Nadine, who qualified as a Licensed Conveyancer in 2012, is supervised by Laura Finnigan. She joined the TSP Residential Property team in May 2015. 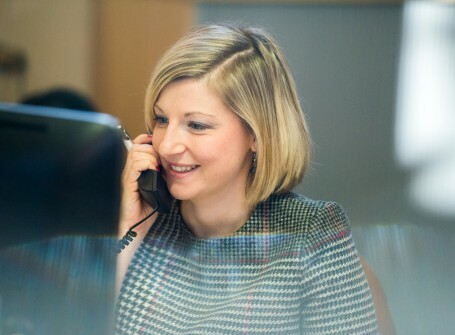 Based in the Colchester office, Nadine advises clients on all areas of residential conveyancing. Is Your Property Registered at the Land Registry? Carly Callaghan, Thompson Smith and Puxon Residential Property Solicitor, discusses some things you can do to help speed up your sale.